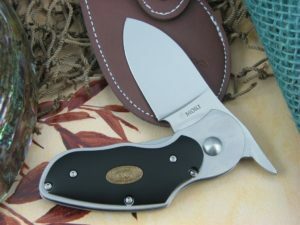 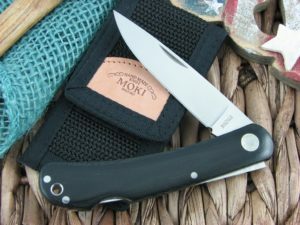 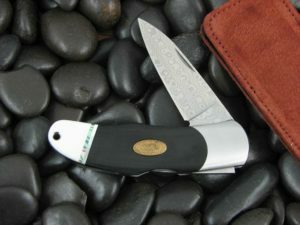 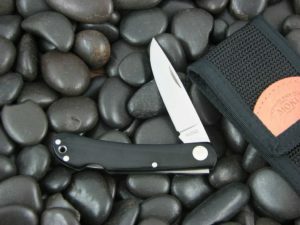 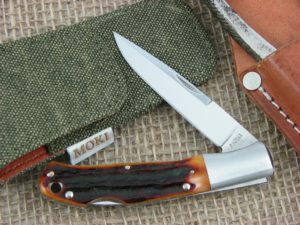 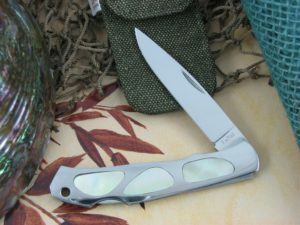 Moki knives are exceptional quality knives built in Japan by folks that know how to build knives. 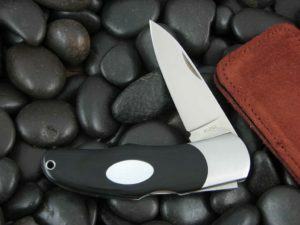 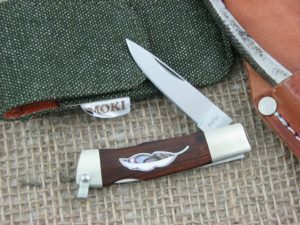 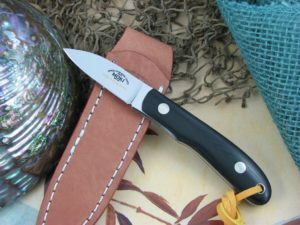 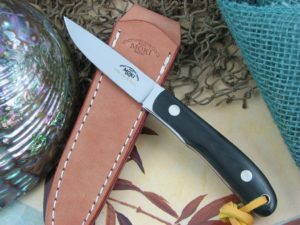 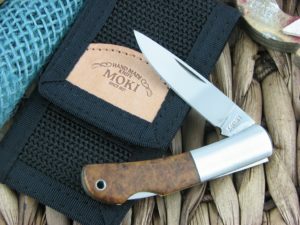 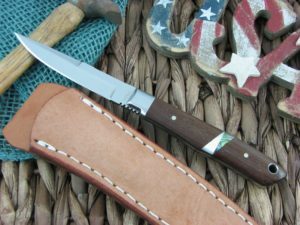 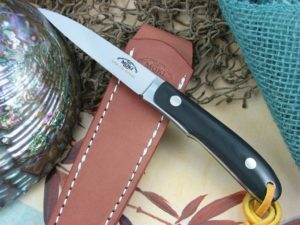 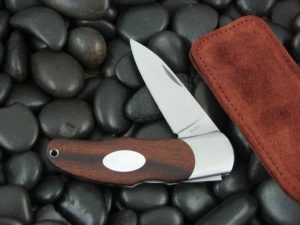 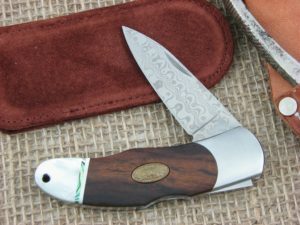 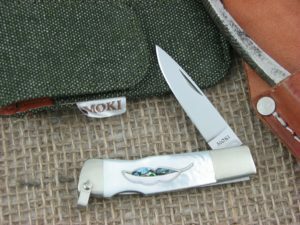 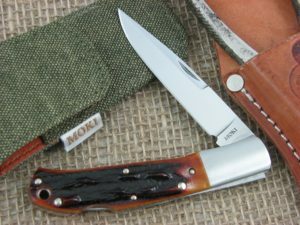 Moki has made knives for other companies for many years, but their branded items are some of the most unique and artistic tools you will find in today’s market. 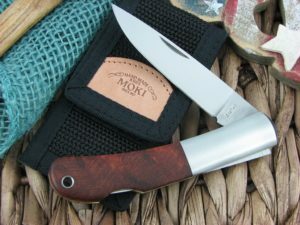 The fit and finish on Moki knives is exceptional and they use quality steels for a work of art that will functional flawlessly for a lifetime.